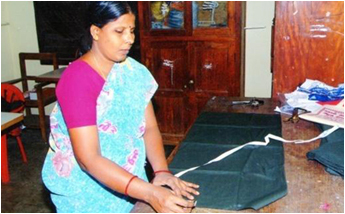 A tailoring unit was started to train up women from economically backward families to become self reliant. The Family Counselling Centre guides women with personal and social problems, Free legal advise is provided through our legal clinic on every Saturday afternoon at WIA with the assistance of Legal Aid Board. 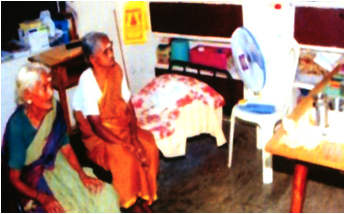 There is a demand for Nurse Aids to take care of the elderly at home. WIA has so far trained 150 Nurse aids and all of them are gainfully employed. 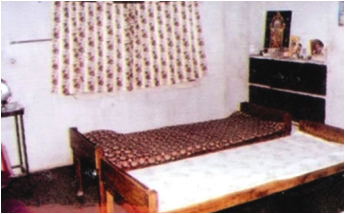 WIA caters to the needs of senior citizens in the city and its periphery through its branches. Chennai and philanthrophic minded individuals and organisations. A project to prepare sanitary napkins was assisted by The Rising Star Outreach, USA, for creating awareness among women and adolescent girls about personal hygiene. 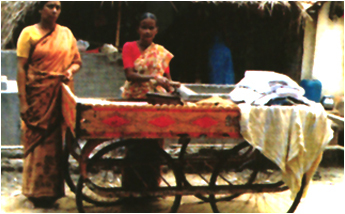 The aim of the project is to make sanitary napkins available at affordable prices to women from lower income groups.